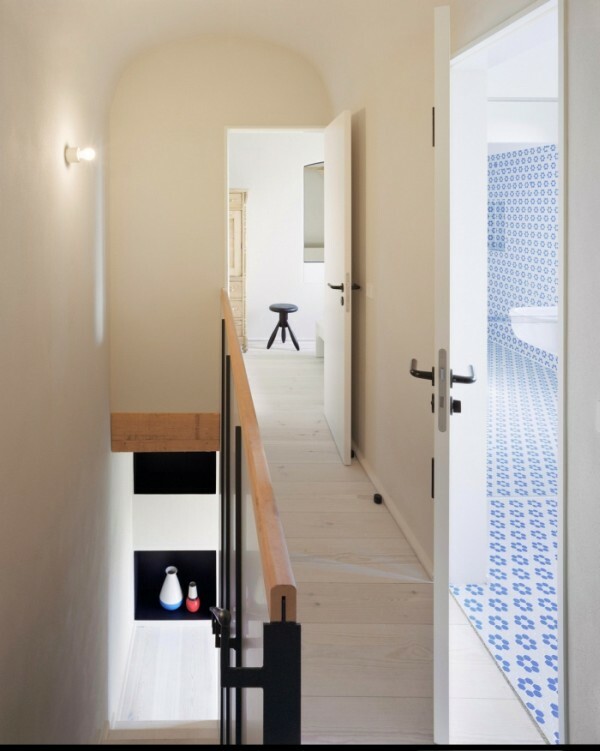 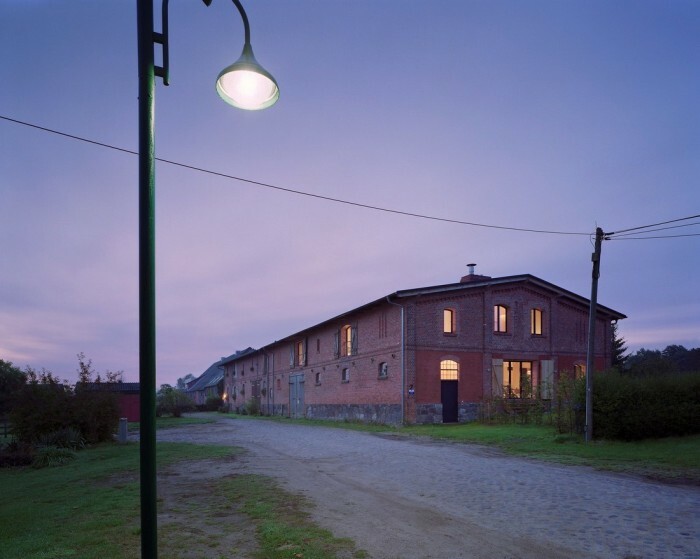 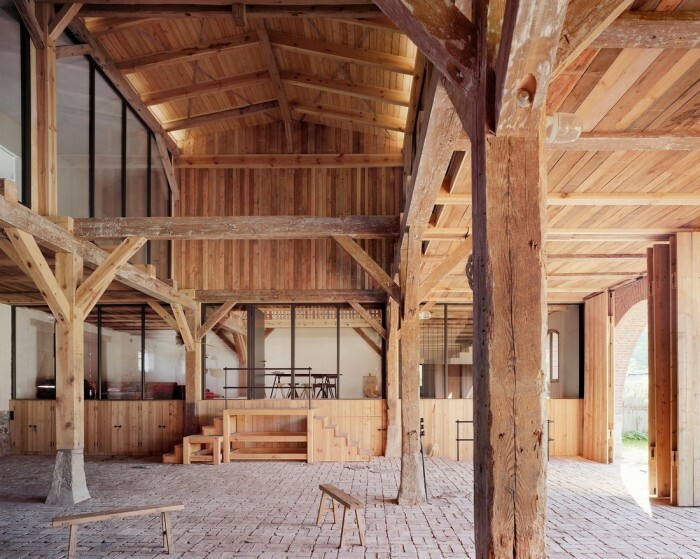 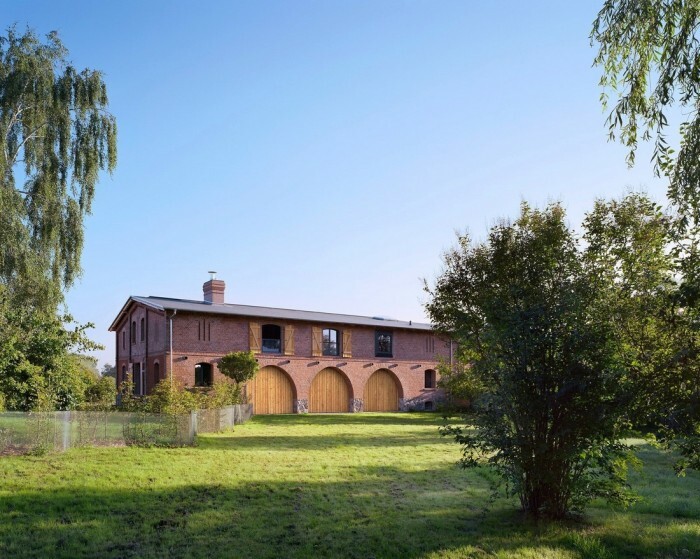 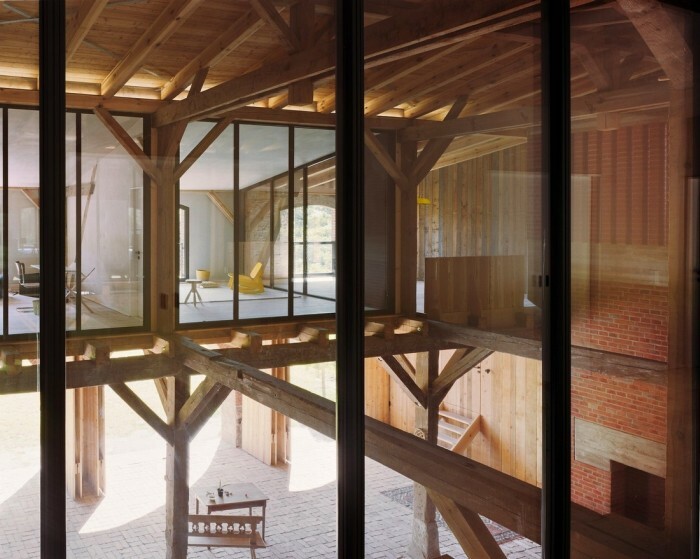 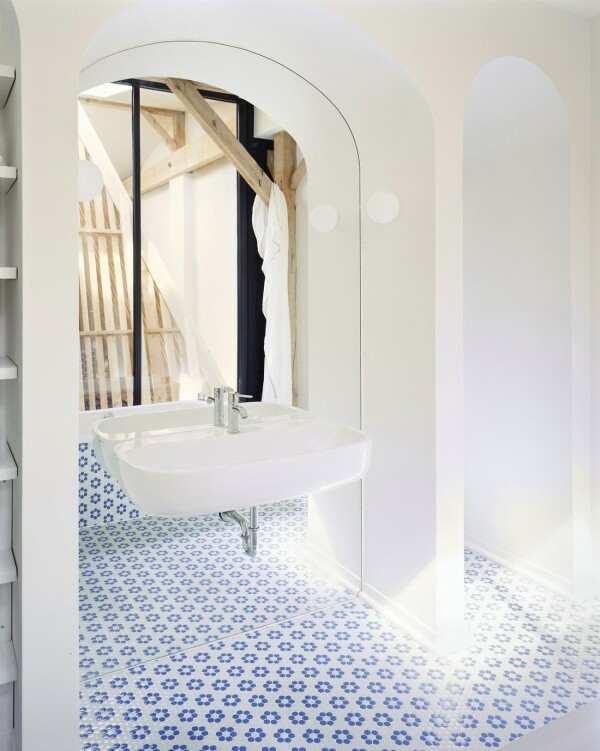 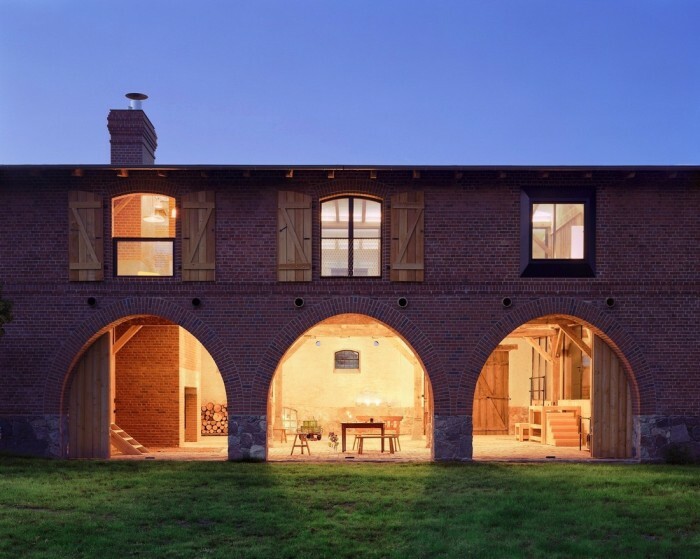 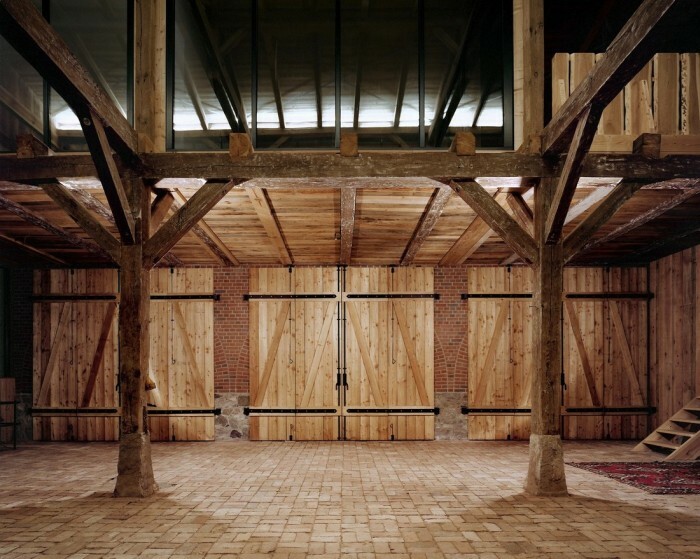 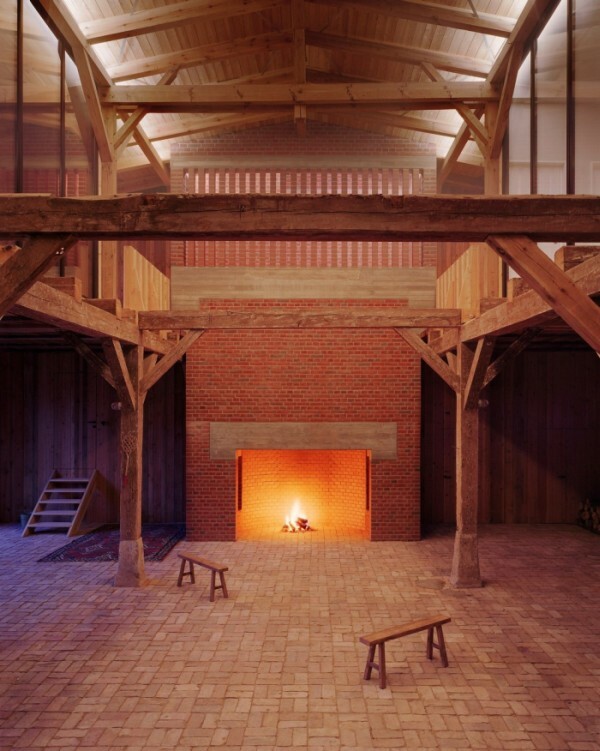 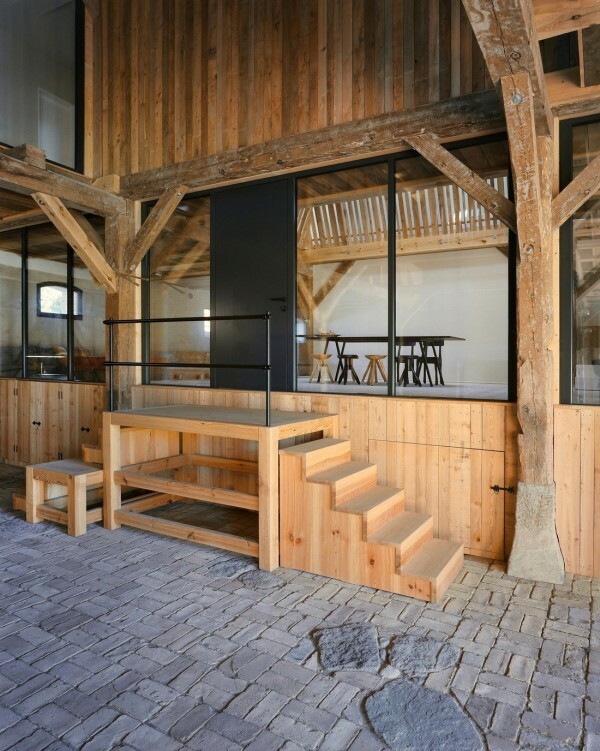 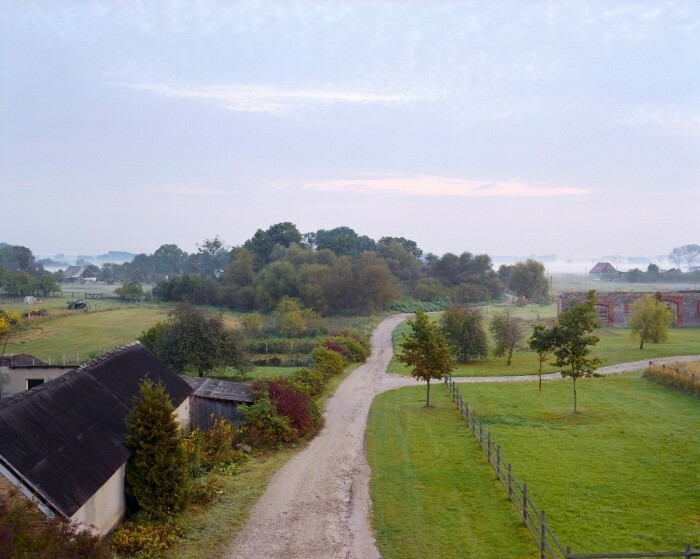 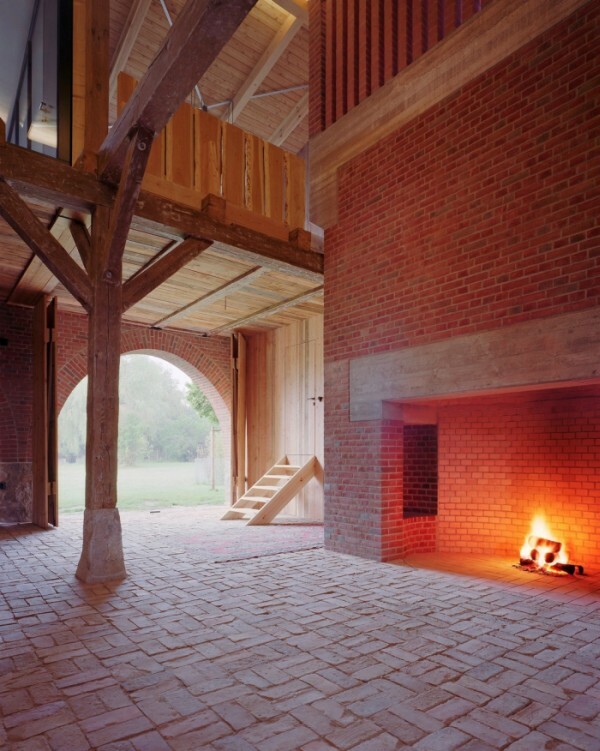 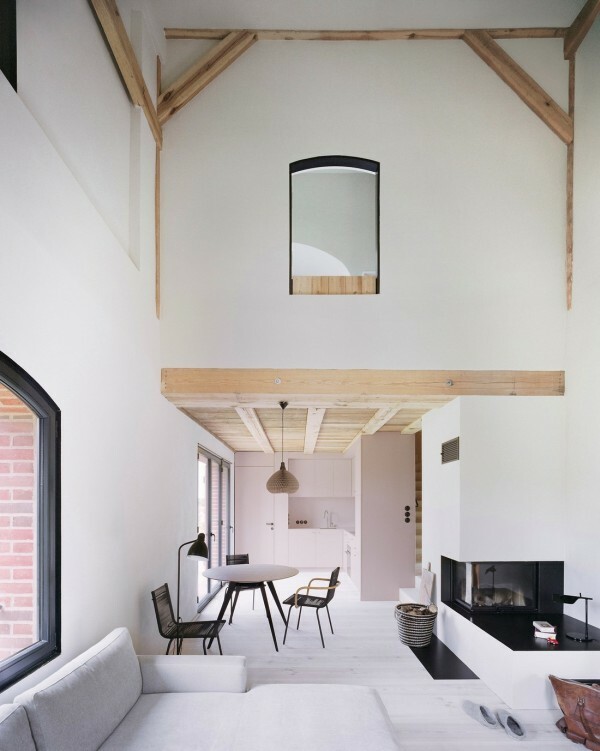 Thomas Kröger Architects transformed this 140 year old barn which rests in a village just north of Berlin, into something truly special. 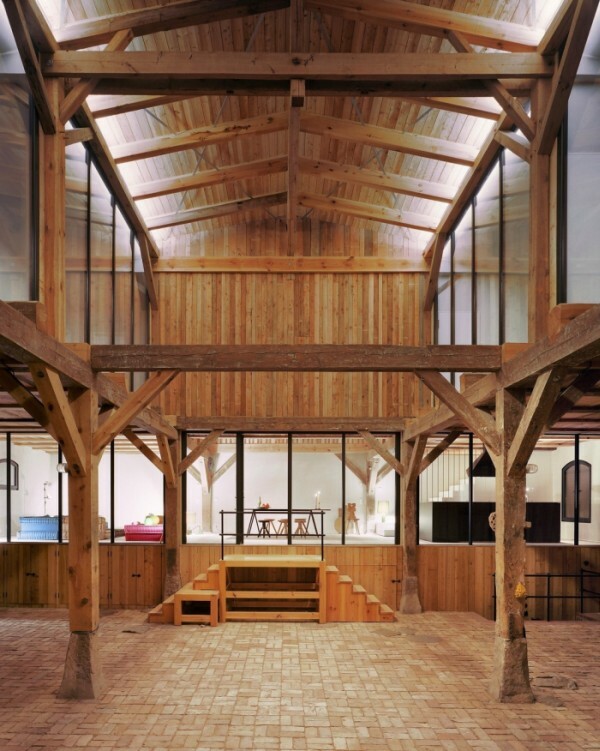 They renovated the barn and turned it into a luxurious look house. 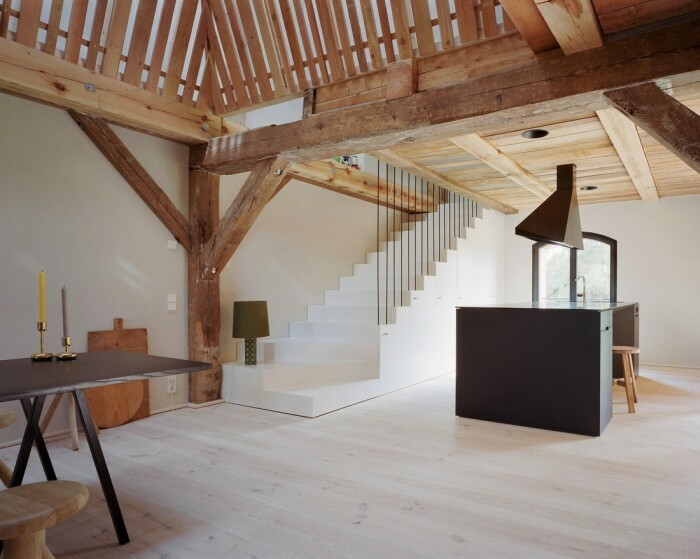 You have to see it to believe it. 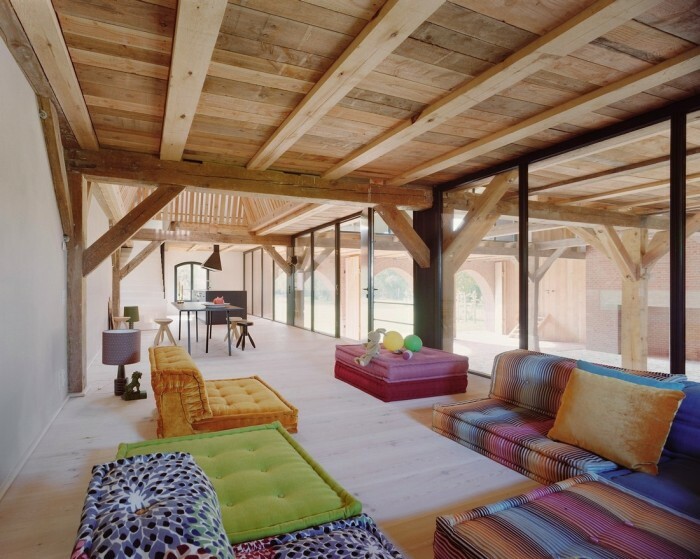 If you have enough money, you can renovate anything.